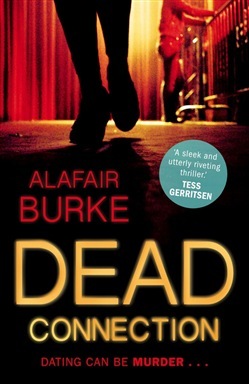 'Absolutely riveting ... Burke delivers a first-rate thriller, as a rookie detective investigates the dark side of internet dating while trying to survive the mean streets of New York.' Lisa Gardner Dating can be murder... Ellie Hatcher's father spent much of his life pursuing a notorious serial killer. So when, years later, a new killer emerges targeting single women online, Ellie willingly agrees to play victim in an attempt to trap him... 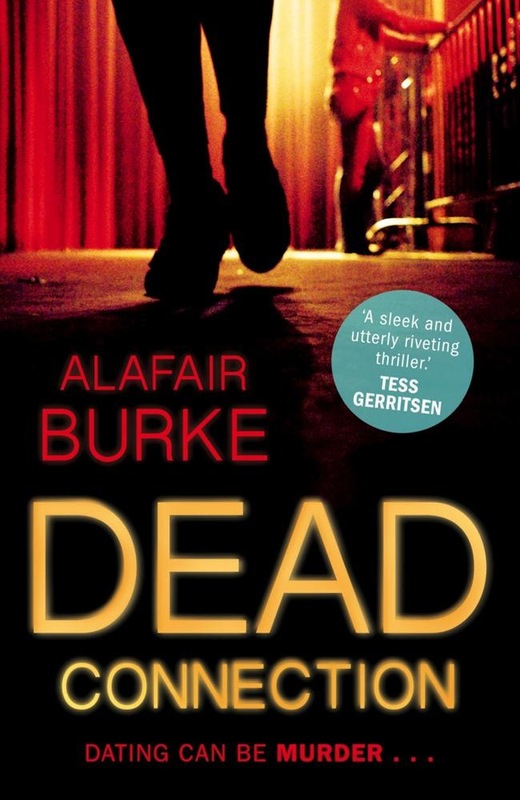 In her first Ellie Hatcher series novel, Alafair Burke (author of All Day and A Night and City of Fear) unnervingly explores a world of stolen identities in which no-one is who they appear to be.